Like temples and shrines, the ubiquity of gardens is something you’ll notice when you visit Japan. Gardening culture stretches far back in time and nations from all over the world have their own gardening culture and aesthetic. 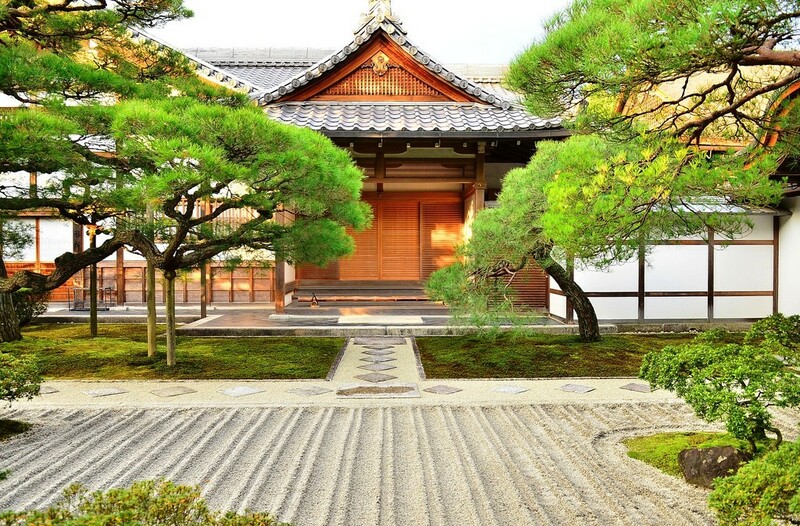 Japanese gardening culture breaks down into a few categories, often influenced by Shinto and Zen, as well as influence of other Asian gardens, such as Chinese gardens. 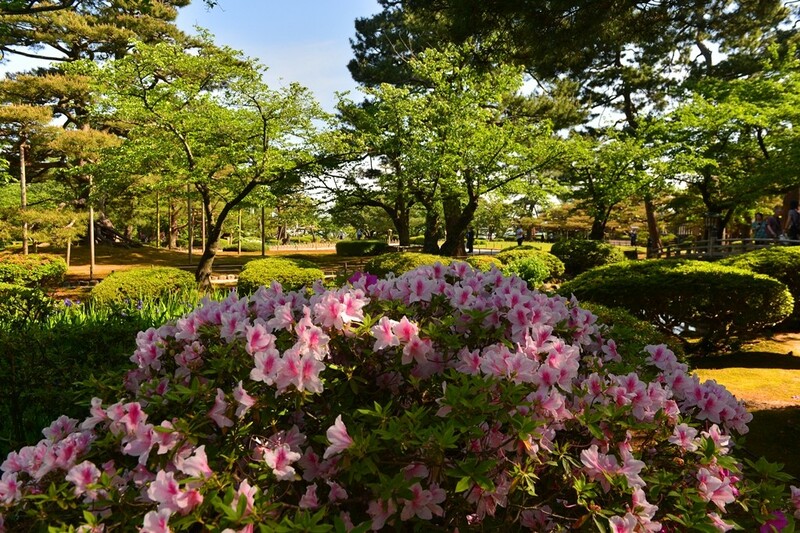 Here are three types of gardens that you’ll see when you’re in Japan! Traditional Gardens (more specifically Paradise Gardens or Pond Gardens) are what most of us think when we hear the word “garden.” These gardens will often feature flowers, trees, and other plants with a multitude of colors. Traditional gardens are beautiful all year round with blooming plants, often featuring cherry blossoms during the spring, verdant green views in the summer, kaleidoscope-like colors swirling on the ground during autumn, and a snow white winter. One example of these types of gardens is Kenroku-en Garden in Kanazawa, featured in the pictures. It is not uncommon to find tea houses located at these gardens, as well as stone lanterns, and bridges. Moss is one of those things that remind us how tenacious a thing life can be in nature. 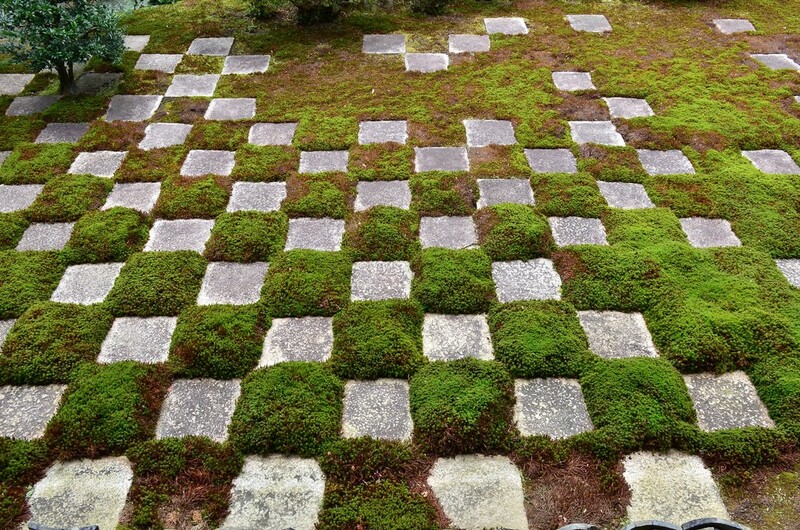 Moss often grows in places where other plants are unable to, and as such make both an interesting statement, as well as demonstrates a certain balance necessary to maintain. Moss gardens are often found in junction with rock arrangements, or other interesting landscaping. 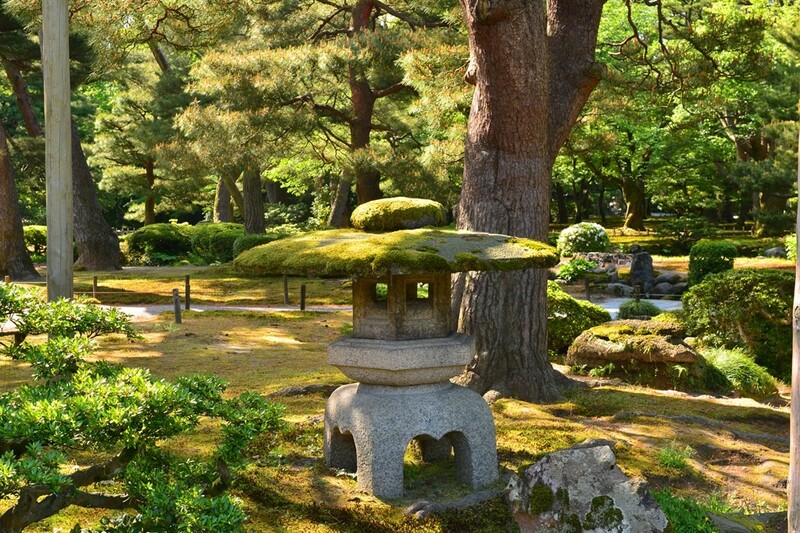 In its simplicity, moss gardens have a certain appeal to them; sometimes featuring small shrubberies (Too bad Monty Python didn’t visit Japan!). Tofukuji Temple featured in these pictures is a great example of how unique moss gardens can get in Japan, famous for this stone tile and moss pattern within its garden. Also known as Karesansui, Japanese rock gardens are perhaps some of the most unconventional gardens by world standard. Less is sometimes more, for what they lack in flora, they make up in a certain mastery of landscaping that many wouldn’t have thought of. Rock gardens are an absolute must see in Japan if you appreciate landscaping. Sometimes featuring moss, rock gardens are meticulously taken care of, often by monks. With white sand or gravel, rock gardens are the perfect place to meditate. 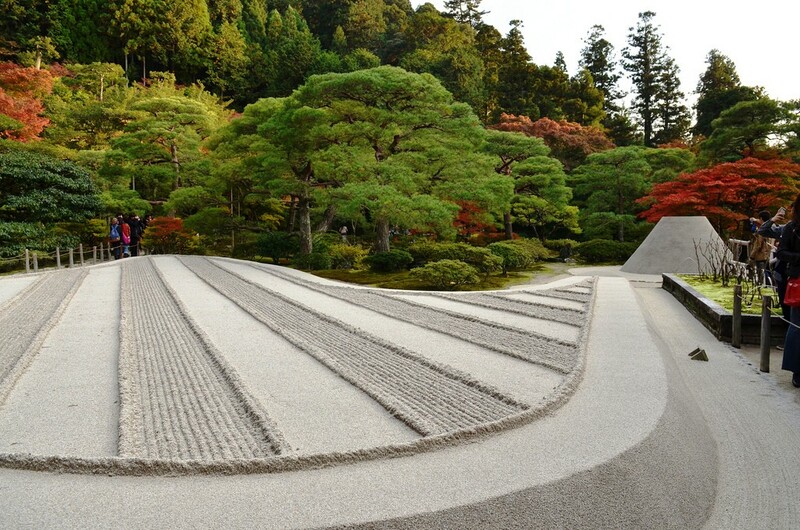 An example of rock gardens in Japan is at Ginkakuji, featured in our pictures. The white sand and gravel raked over is a sight to see without a trace of a footprint. 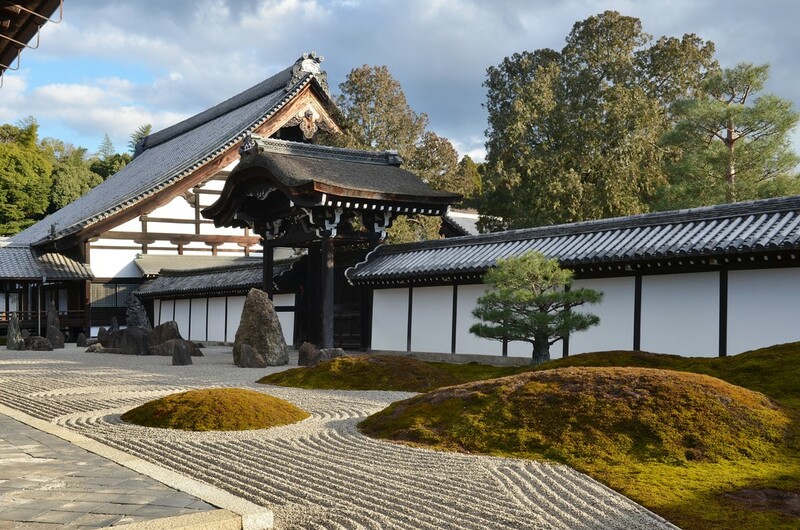 The dry landscaping method of rock gardening is often featured in temples and monasteries, such as Ryoan-ji, Japan’s most controversial Zen Temple.